Villa Venice featuring the White Martini Lounge is an Italian cuisine with a variety of pastas, steaks and seafood. The restaurant is a 260 seat fine-dining restaurant which includes two private dining rooms. The lounge has 45 seats at the bar with an additional 50 seats consisting of lounge chairs and sectionals. An outdoor dining and barwill hover above a large waterfall that is adjacent to the restaurant. The decor will be white and black throughout, custom made furniture and banquettes. 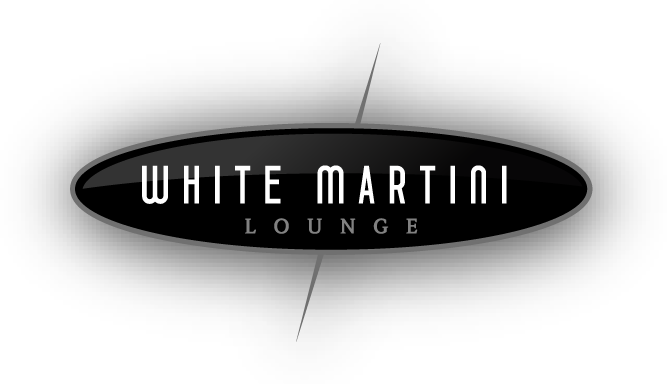 The White Martini Lounge has a thirty foot long oval ice-white onyx bar. 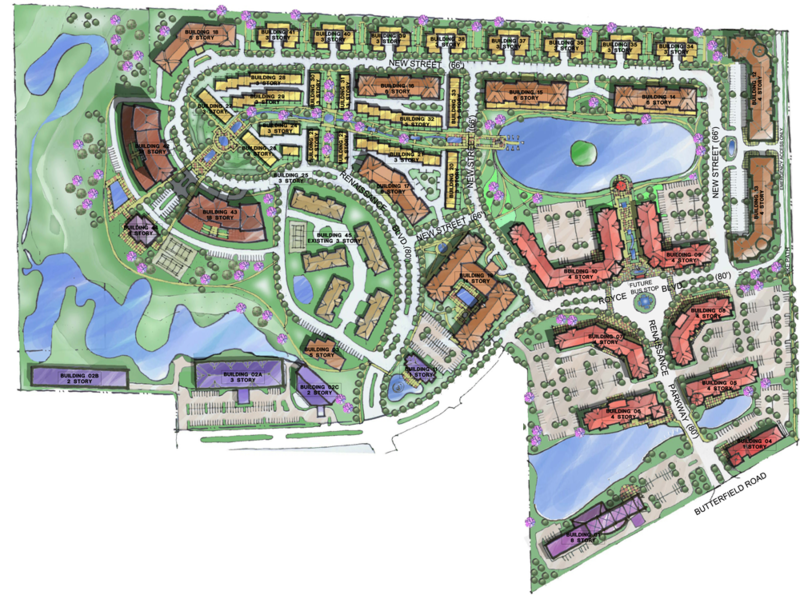 Oak Brook Lakes is an 82 acre development that will feature two 18 story residential towers, along with townhomes, a 500 unit senior living center, 8 story hotel and a town center with restaurants and shops. With 40% of the project devoted to walking paths, bike paths, parks and sustainable water management practices. 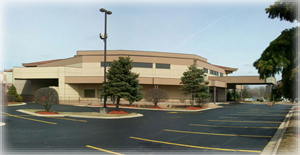 The 10 year project that has a great synergy to accommodate the many different ages and career levels.